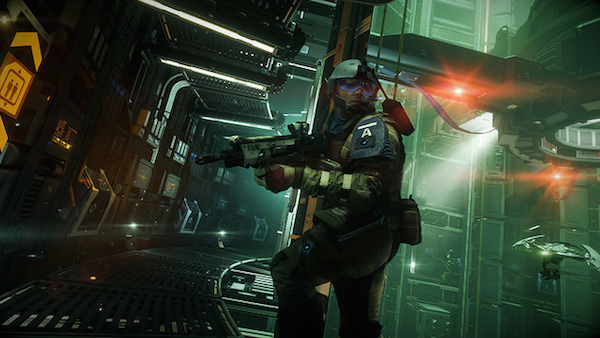 Boot up and get the full layout for the first multiplayer expansion for Killzone: Shadow Fall on the PlayStation 4. Guerrilla Games is readying the first multiplayer expansion for Killzone: Shadow Fall on the PlayStation 4, and lordy is it full of awesome content. Planned for an April release, The Insurgent Pack will feature a new Character Class, 3 new abilities, 3 new weapons, and 2 new game modes that should wet your multiplayer whistle fully. • Guard Drone – The Assault gets a stationary Buddy drone; deploy it in one place and it guards the location from a ground level. • M82 – the classic assault rifle of choice from Killzone 2 and 3 is back! • Sta14 Rifle – The sniper rifle of many battles past adds to your long distance sniping arsenal. • 3 lives, Hard difficulty, and the Shadowfall campaign to test your mettle. You’ll be able to enjoy all that Killzone: Shadow Fall multiplayer expansion goodness for the sweet low price of $9.99, come this April when it launches. Customers who have already purchased the season pass for the game will receive the pack for free.